The Remo Ambassador Black Suede Snare Side is a very warm and dark sounding resonant drumhead, with low sustain and minimal overtones. The Ambassador Black Suede Snare Side is made with a single ply of 5mil black (“Ebony”) film, and is finished with a smooth black suede texture. 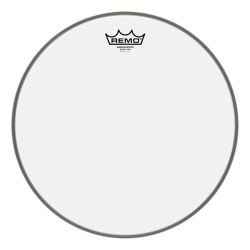 Remo’s “suede” finish is etched into the film, giving this drumhead a textured feel on the top. This drumhead is thicker than standard 3mil snare side heads (e.g. the regular Ambassador Snare Side). The combination of the thicker ply and suede finish creates a very warm, deep, and dry snare drum tone. The sound is very focused on the midrange and low-end, making this the darkest sounding (and darkest looking!) head in the Ambassador Snare Side range. 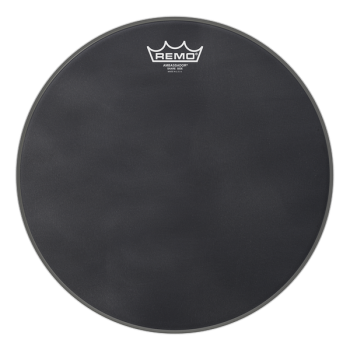 Sound-wise, the Remo Ambassador Black Suede Snare Side is very dry and controlled. The thick design and suede finish act to reduce overtones and sustain, meaning your snare drum will ring out less after each hit. 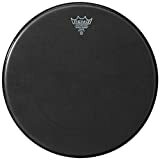 Due to reduced snare wire response, this drumhead is not recommended for very light playing or low volume music. At medium and high volume playing, the Ambassador Black Suede Snare Side gives a nice dark and dry tone that can sound great. 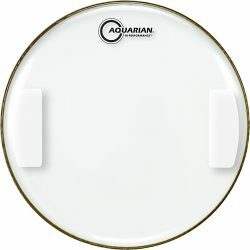 Due to the thicker design, this drumhead is durable enough to handle very heavy hitting and long-term playing. When hit hard, this resonant head will give your snare drum good depth and body. Importantly, the suede surface adds a little extra snare wire response, since there is a textured surface for the wires to rub against. 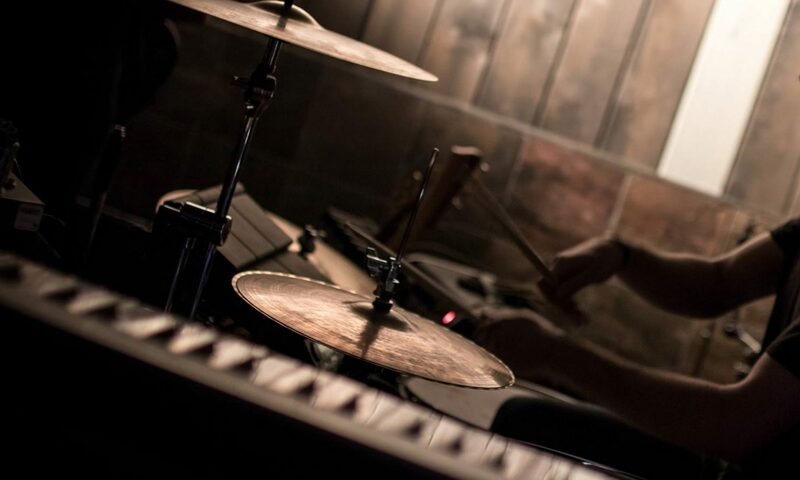 The Ambassador Black Suede Snare Side is a very dry, dark, and controlled resonant snare head. 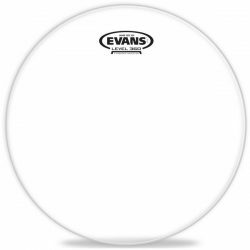 This drumhead is a good choice for heavier hitters who want to minimise sustain and overtones in their snare drum sound. 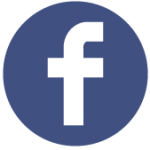 For low volume playing, be aware that this drumhead can lack tone and may sound boxy. Tip: take a look at the Ambassador Renaissance Snare Side for a dark sounding snare side head that responds better to softer touches. Interestingly, even though Remo calls this an “Ambassador” Snare Side drumhead, it is actually an Emperor-weight Snare Side head (5mil).